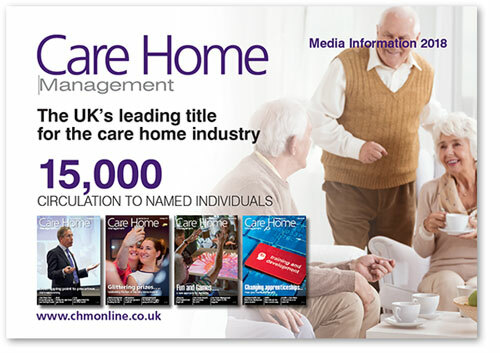 Care Home Management magazine is the UK’s leading media brand for the care home professional. 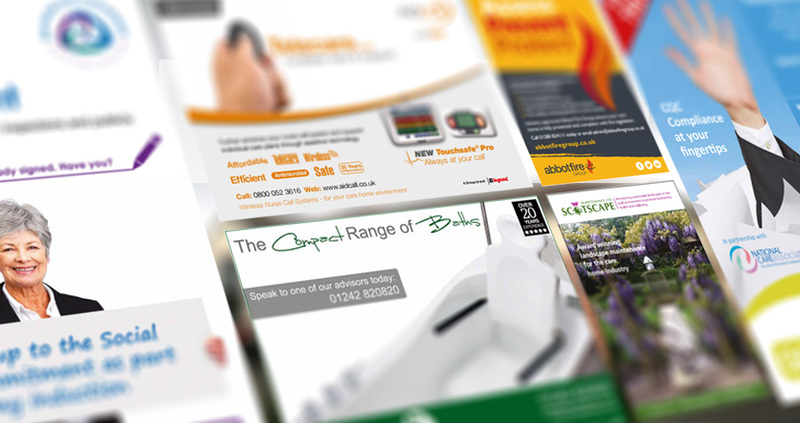 Every copy is mailed by name to an audience that specifies on commercial projects across the care home sector, thus enabling brands to reach key decision makers with a requirement for a vast range of products and services. We provide unrivalled coverage of the care home sector estimated to be worth in excess of £16 billion annually. 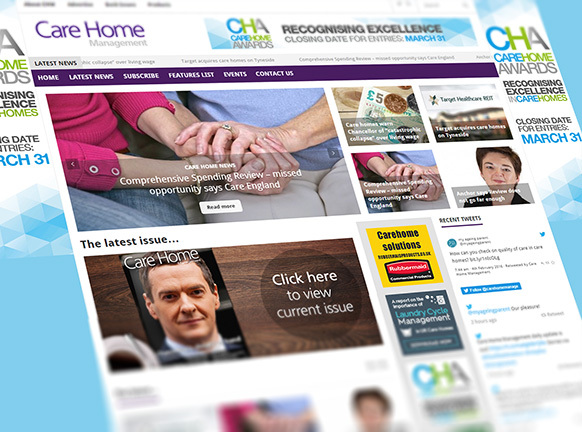 Our website – www.chmonline.co.uk – provides the care home sector with an unrivalled combination of news, features, and essential industry data. 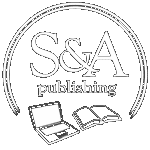 The website provides up-to-date news and comment plus a wealth of archive material. Copies of the magazine and individual pages can be downloaded. 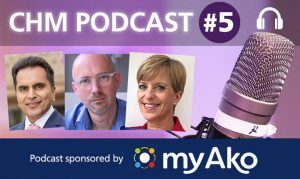 www.chmonline.co.uk embraces the latest digital formats and delivers highly targeted web based marketing solutions for clients who wish to reach the care home sector.